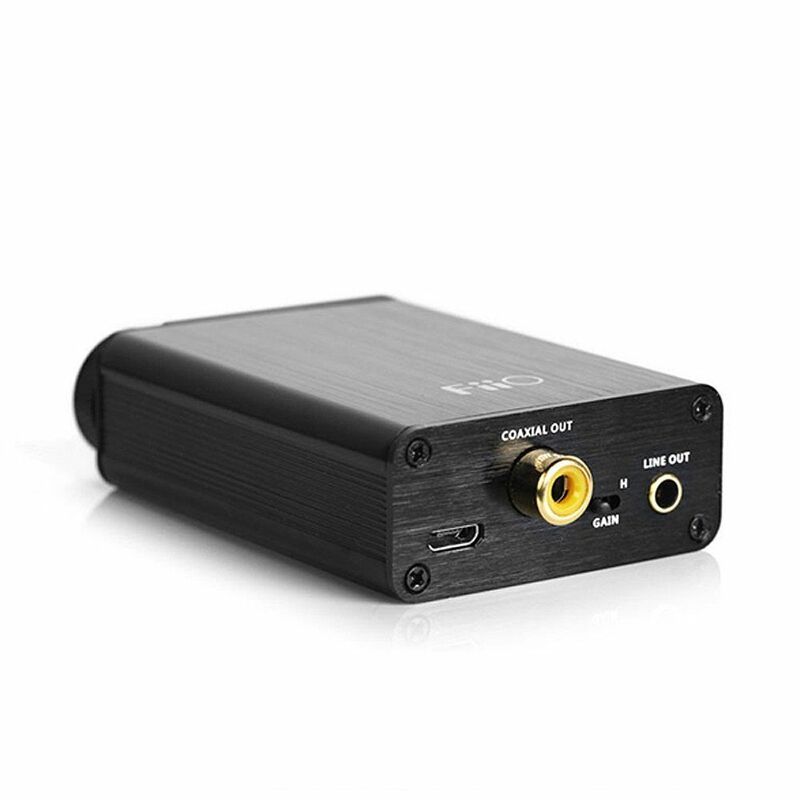 The FiiO E10K USB DAC and headphone amplifier is designed to improve your laptop’s audio output quality via its PCM5102 DAC chip and is capable of handling PCM files in up to 24-bit, 96 kHz resolution. 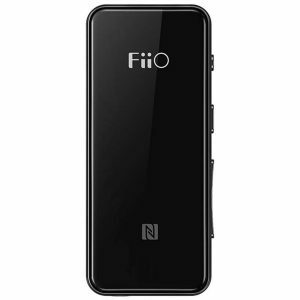 It features a selectable bass boost and low-pass filter, both with circuitry optimised for a low noise floor when engaged, allowing you to customise the sound of your audio to your tastes. 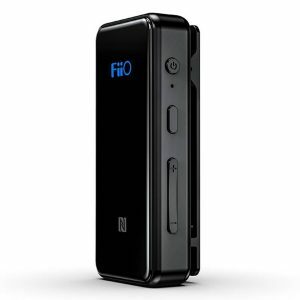 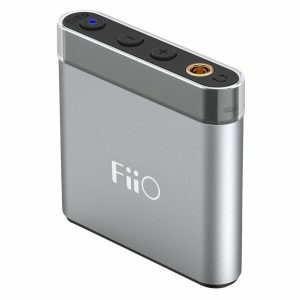 The FiiO E10K connects to your laptop via its Micro USB connection, which also provides it with power. 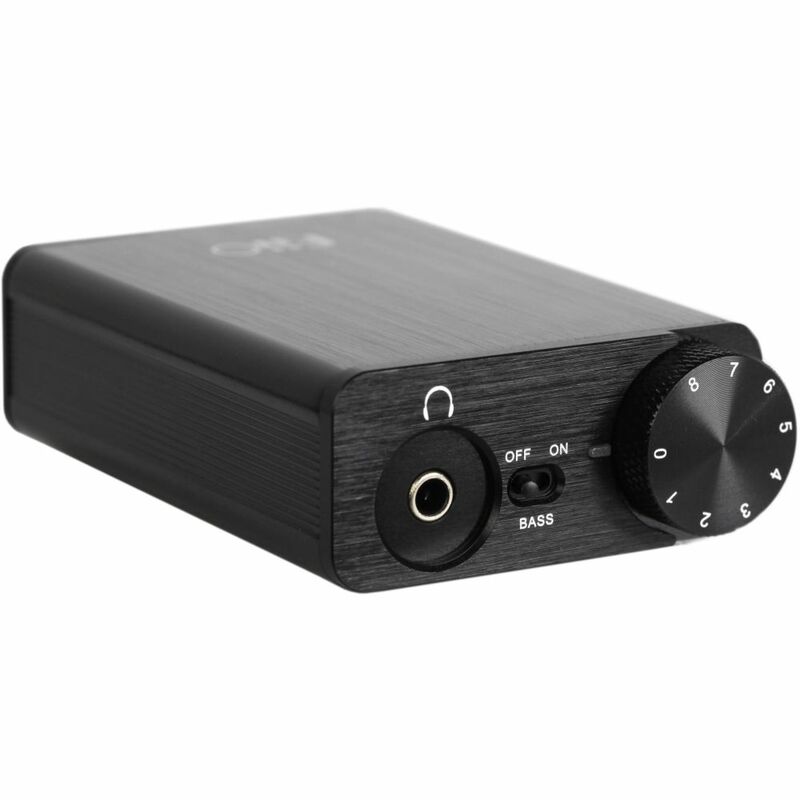 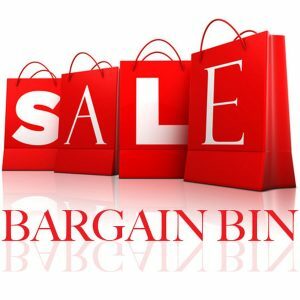 It offers a variety of connections, including a front-panel 1/8″ headphone jack, a rear-panel 1/8″ line output, and a rear-panel coaxial digital output, which allows you to send your digital audio to another destination. 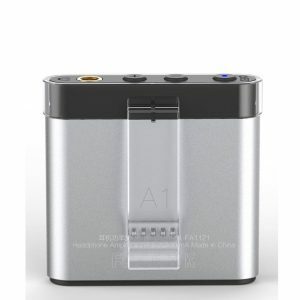 This is NOT a battery powered product it requires USB power to function.